The new Porsche 911 (992 Series) is finally here, and the eighth generation of this classic car has plenty to offer Porsche lovers around the world. However, the German engineers haven’t just upped their game when it comes to looks and power. This tech-heavy Porsche 911 has something else that could be rather interesting… Wet Mode. Experts have a lot of good things to say about the 992 Series Porsche 911, with many saying that this is still the benchmark sports car out there. Although not much has changed aesthetically, with Porsche saying they wanted to keep the retro and classic style, there is a lot going on in the inside. 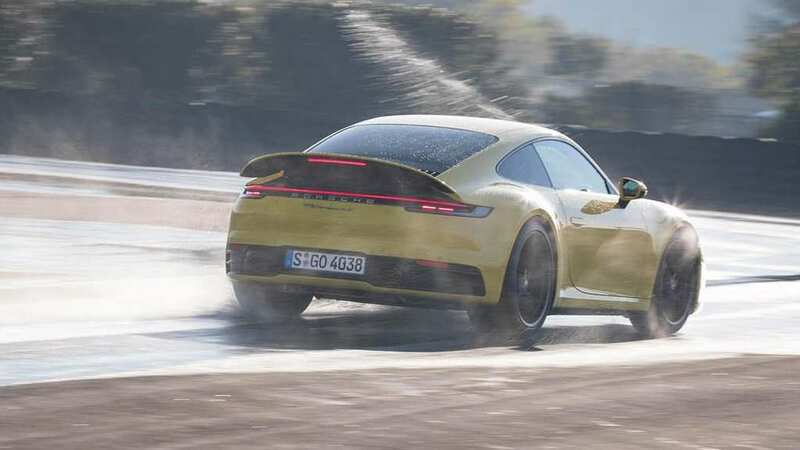 Some of the most significant changes have come in the technology that the German manufacturers seem to have packed the new Porsche 911 with, including thermal imaging night vision, frameless, floating instrument displays, and their new Wet Mode. Nobody likes the feeling of aquaplaning, especially not in a car as powerful as a Porsche. However, it seems as though that could soon be a thing of the past if you invest in the new 911. The system can both detect and react to wet roads, using acoustic sensors to listen out for the amount of spray coming off the road, and telling you when to turn Wet Mode on. Once activated, the stability systems work together to stop your car from skidding or sliding about all over the place, when the roads are wet. Porsche have also admitted that their new technology can be useful for snow, too. 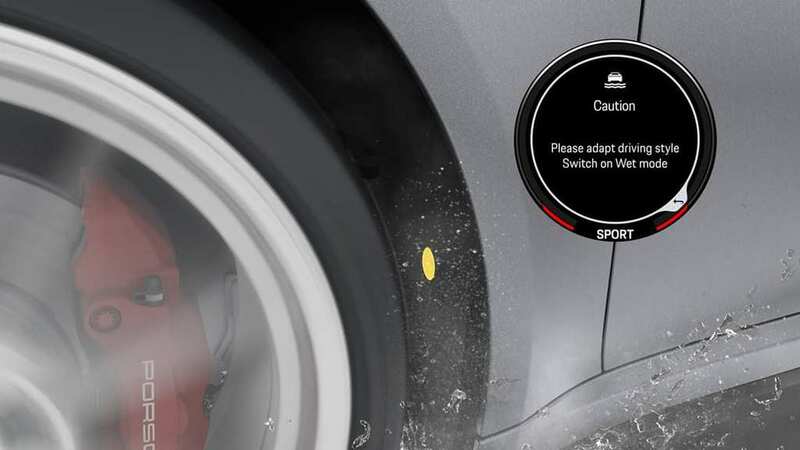 However, it’s not just the 992 Porsche that is set to have Wet Mode. According to the manufacturers, we could be seeing this clever safety feature in the new 718 Cayman, the Boxster twins, and perhaps even the Panamera in the future. 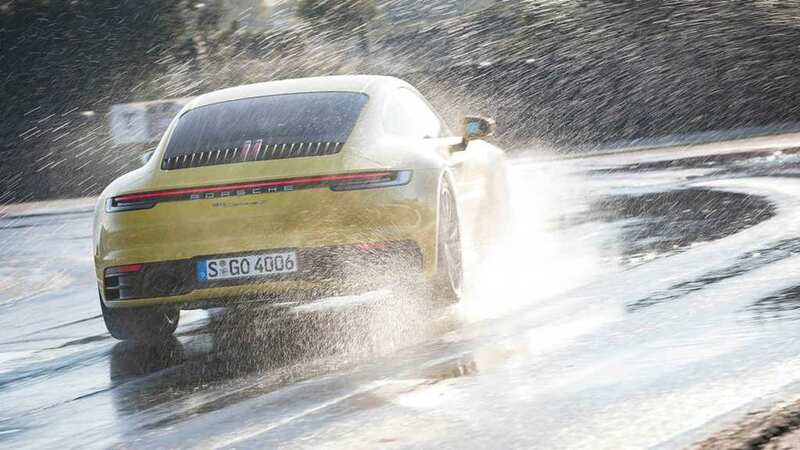 Ultimately, Porsche could put an end to aquaplaning – and the accidents that happen from sliding on wet roads – for good. It may not be the most exciting feature of one of the world’s best sports cars, but it is an impressive step forward in safety tech from Porsche. It could also save a few lives!